Time was when nothing could be done by the Government or the European Union without a rigorously mapped impact assessment. Almost invariably wielded as a tool by deregulatory zealots to show that workers’ demands would lead to unacceptable burdens on business, I can remember exposing many of the faults in the technique. Too much reliance on business belief rather than hard evidence, a failure to recognise that regulation was often the driver of better performance as well as behaviour, and a binary assumption that the alternative to one regulatory proposal was no regulation at all, as opposed to a different regulatory way of achieving the same end. But now a reluctance to assess the impact of Brexit seems to suggest that the time of impact assessments is over. Or are they just scared of the results? Brexit Secretary David Davis MP got a lot of coverage last week when he told the Commons Brexit Select Committee that the Government had expressed a preference for ‘no deal’ over a ‘bad deal’ without assessing the consequences of either. It was, he seemed to suggest, a value judgment, not an economic one. And that’s obviously of a piece with the Government’s decision that controlling immigration (not, note, reducing it, just feeling like they’re in charge) is more important than the economic impact of Brexit. And if the UK Government doesn’t do what the British people want, the European Commission might well. 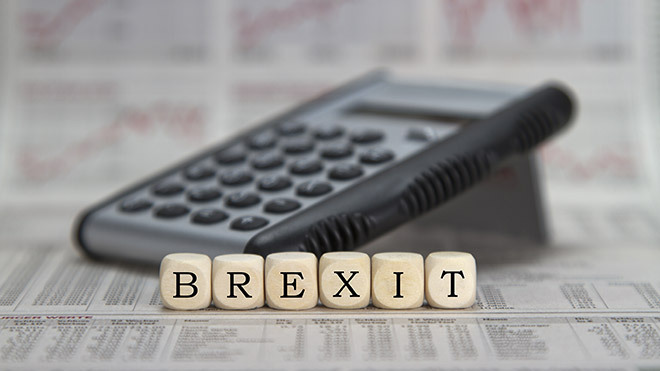 The same day the GMB released their poll, the European Trade Union Confederation (ETUC) decided to call upon the Commission to conduct and publish such impact assessments as the Brexit negotiations proceed. One way or another, people want to know what impact Brexit will have on them. “Unions and industry know the journey to Brexit won’t be straightforward but before we all jump in the car we need more information about the actual route the government wants to take us on. One Response to Counting the cost of Brexit: Can we see the impact assessment please? & could it be they will not do this because they know it will delay Brexit or at worst (or best depending on which side you are) it will be their (final) undoing? Thankyou again for your updates Owen Tudor.